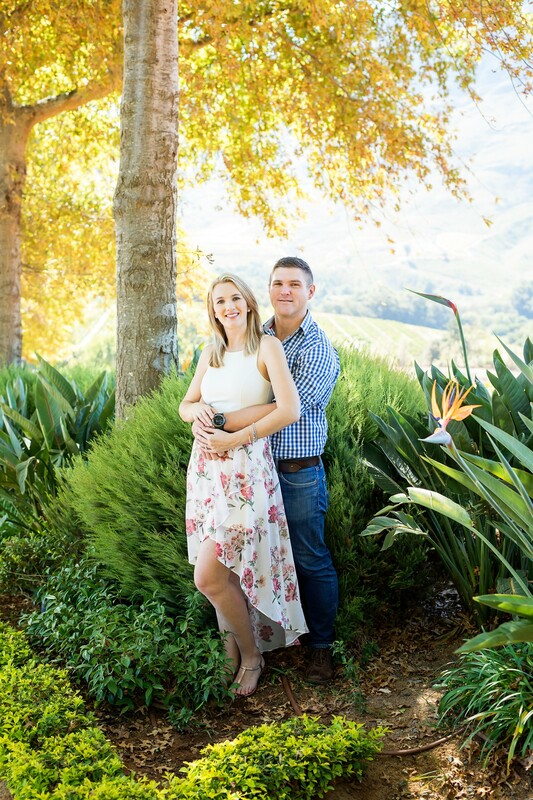 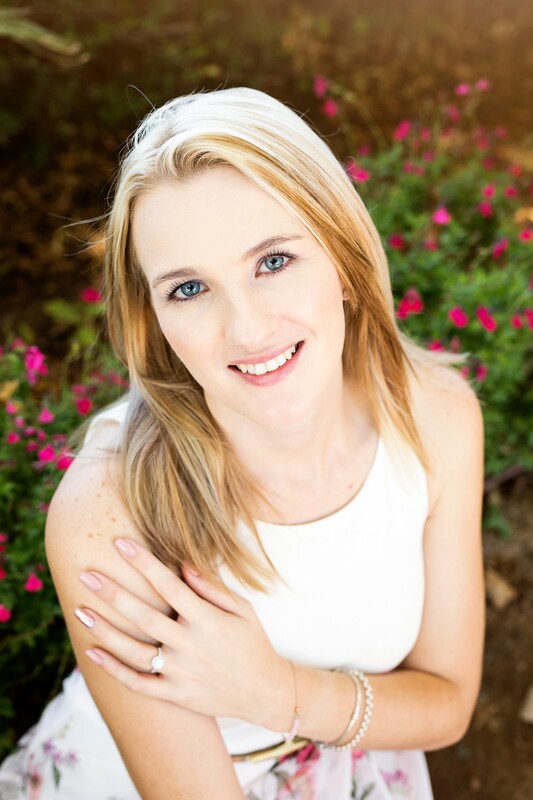 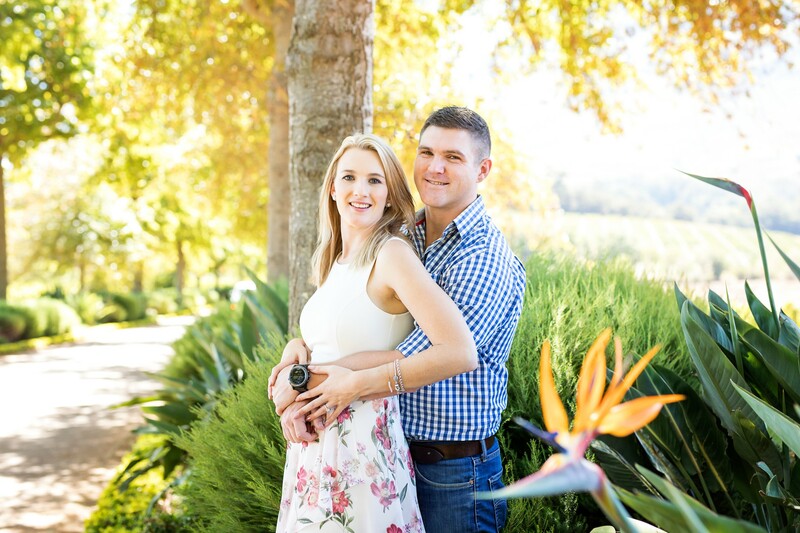 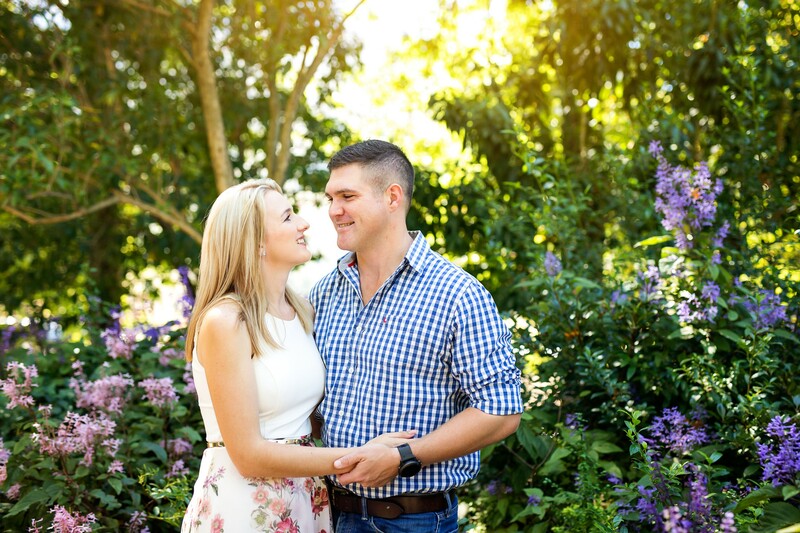 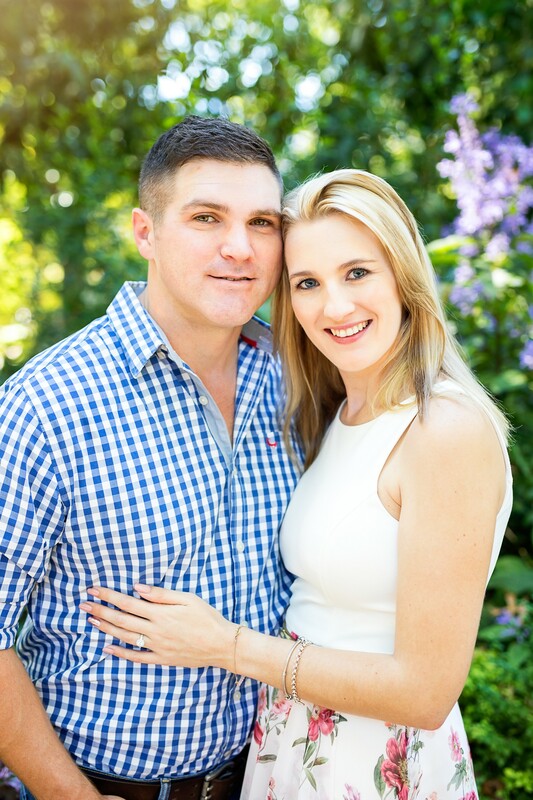 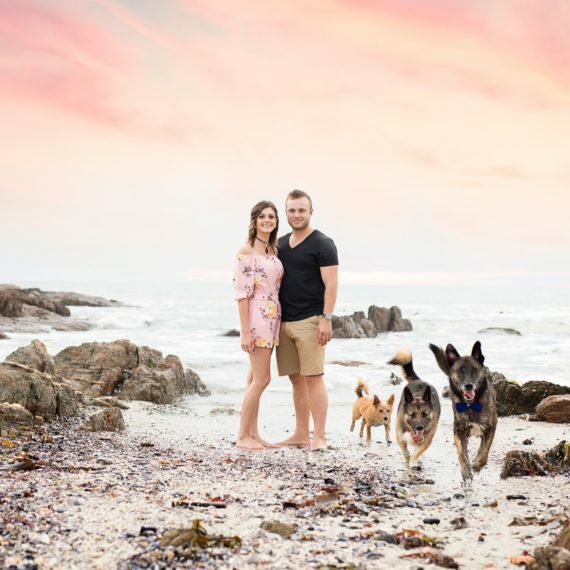 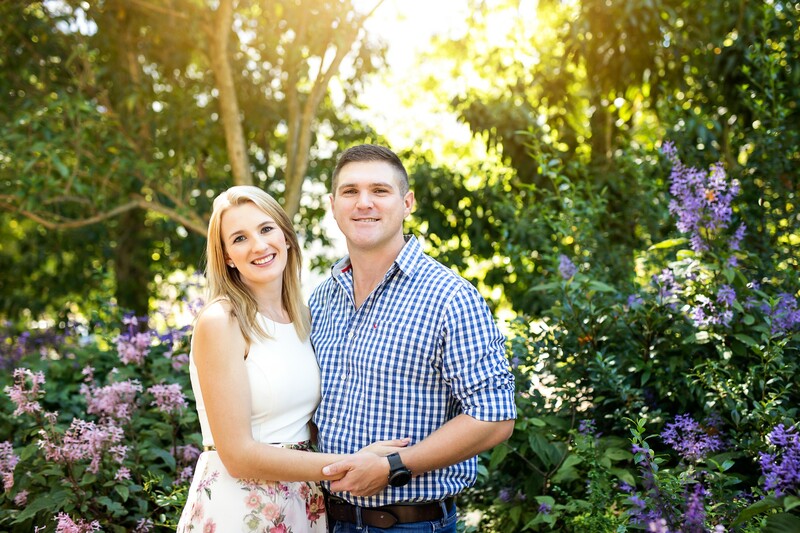 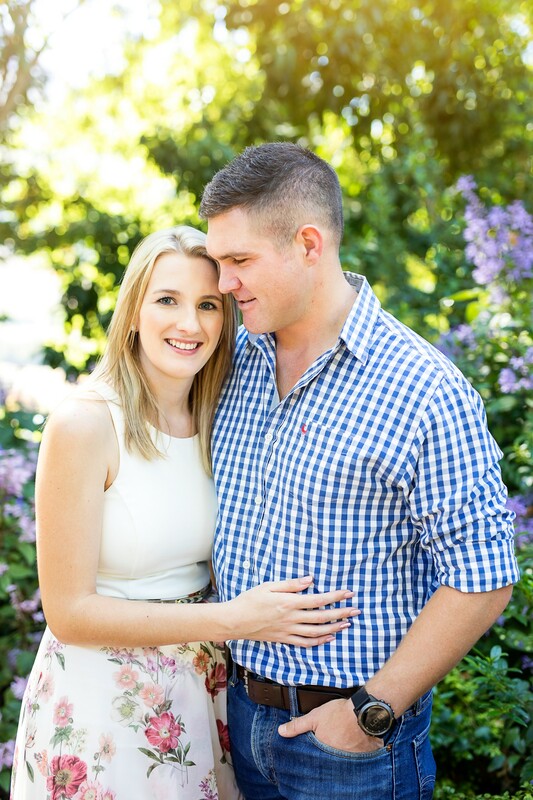 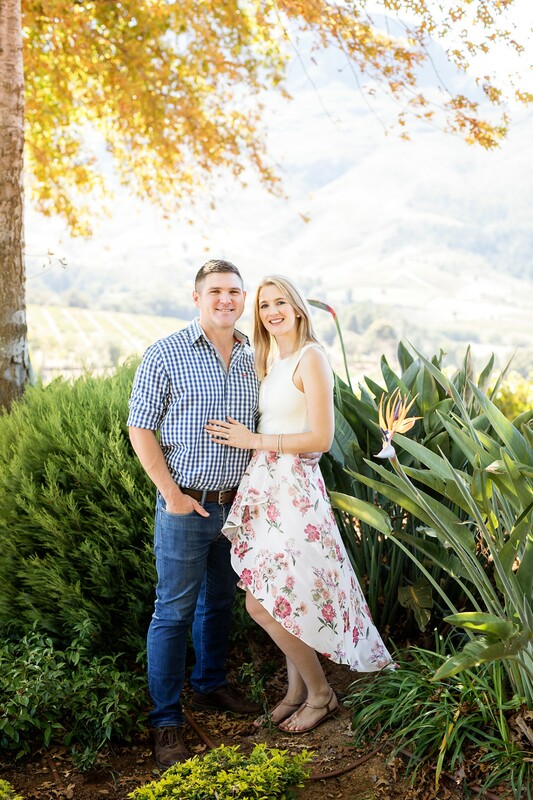 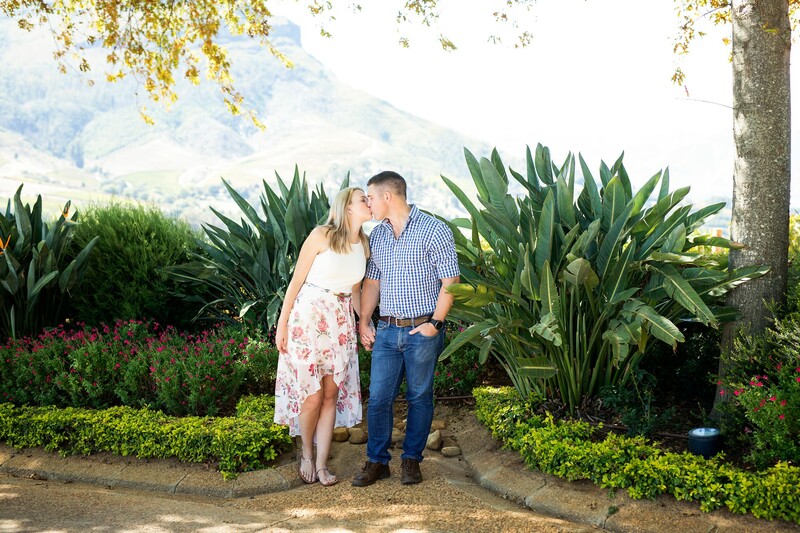 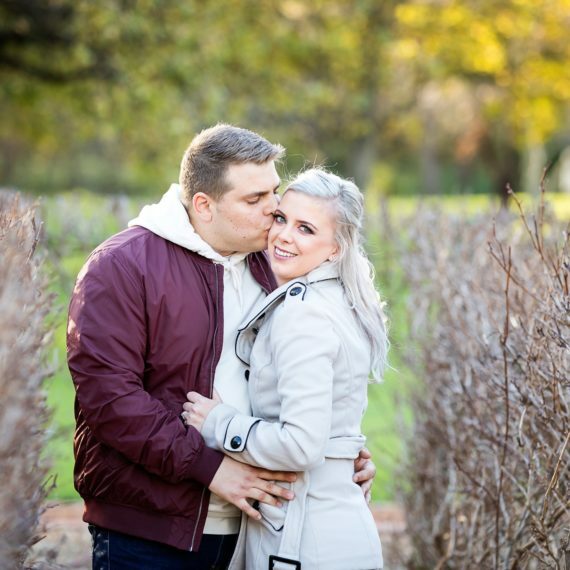 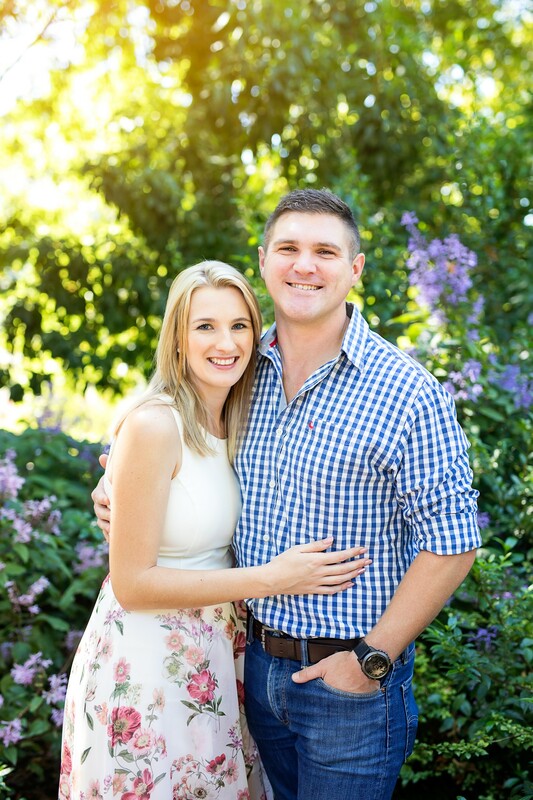 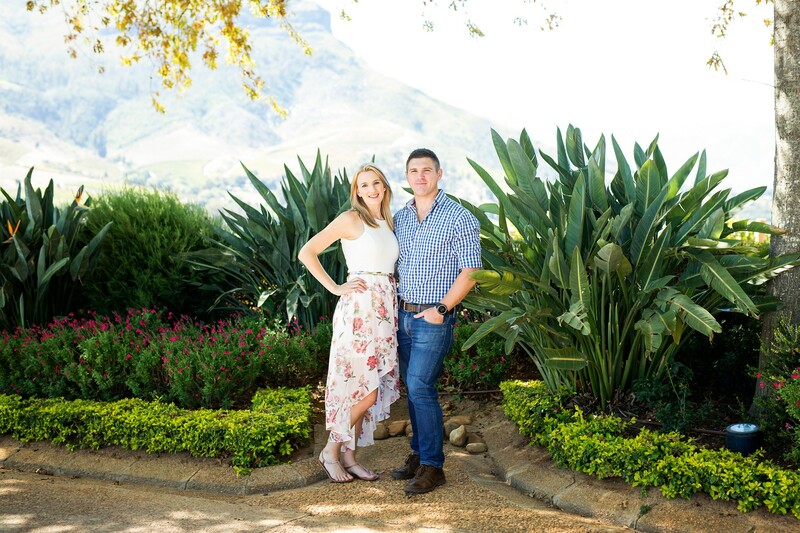 Had the pleasure of capturing Mari & Andries over the weekend. 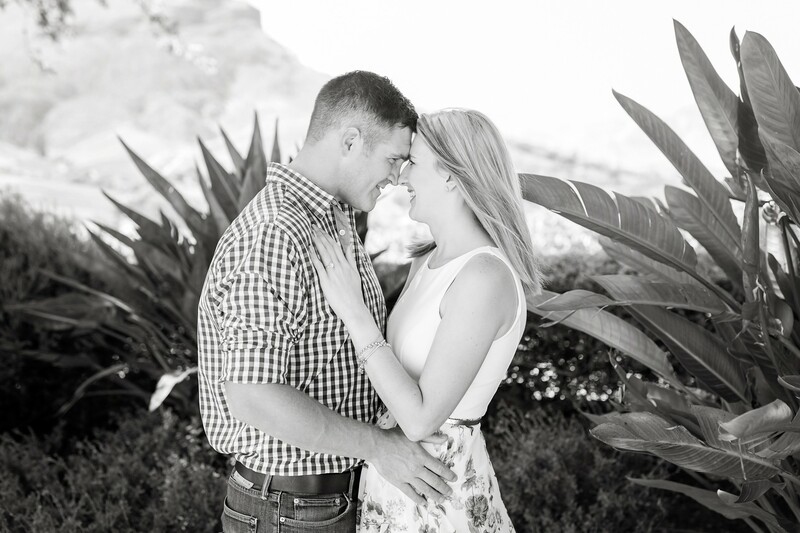 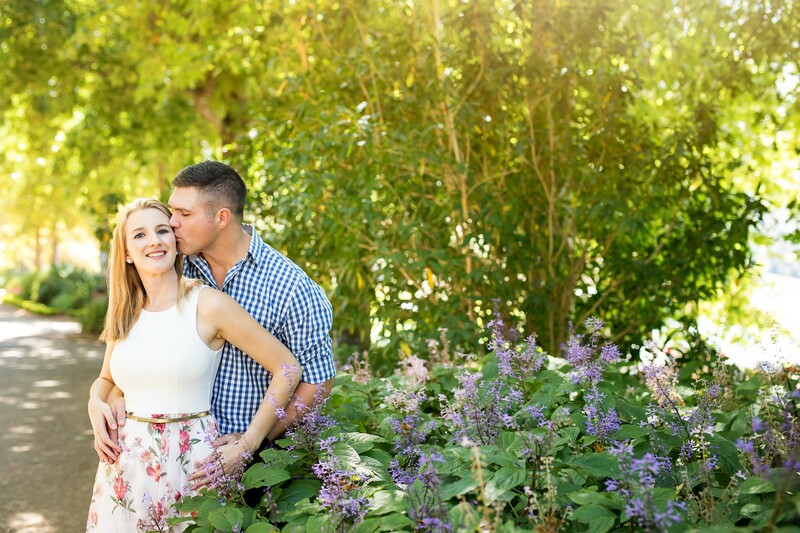 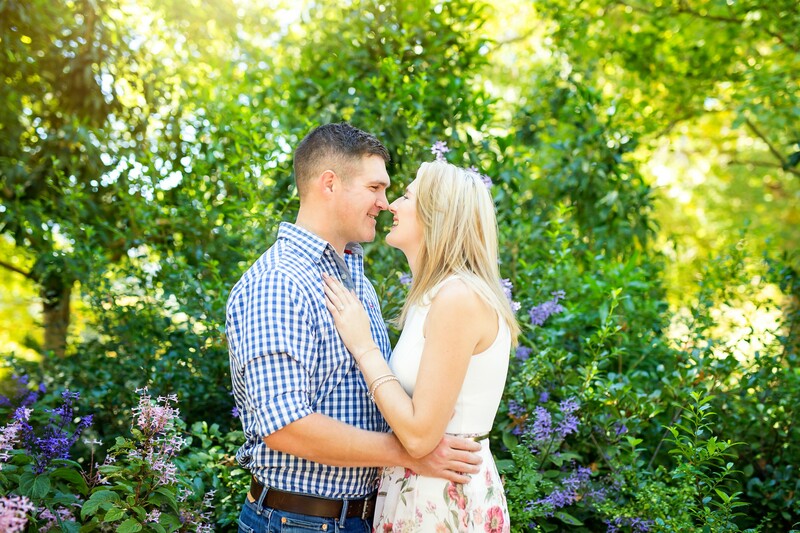 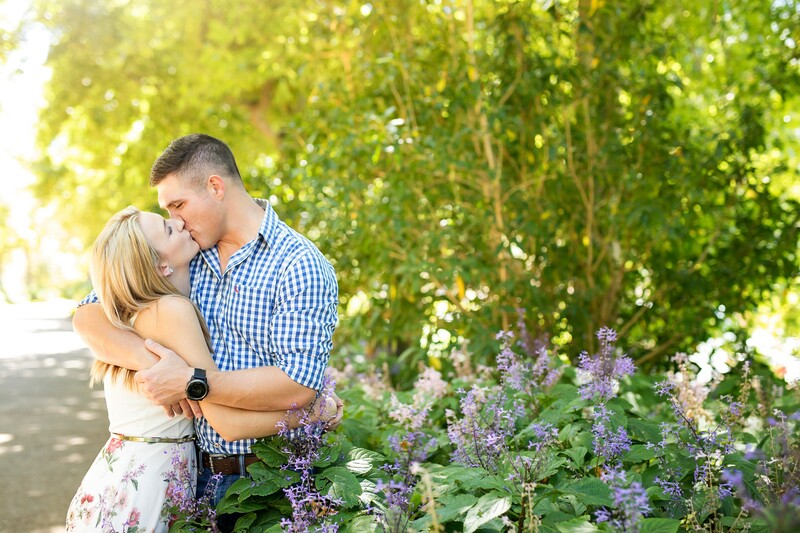 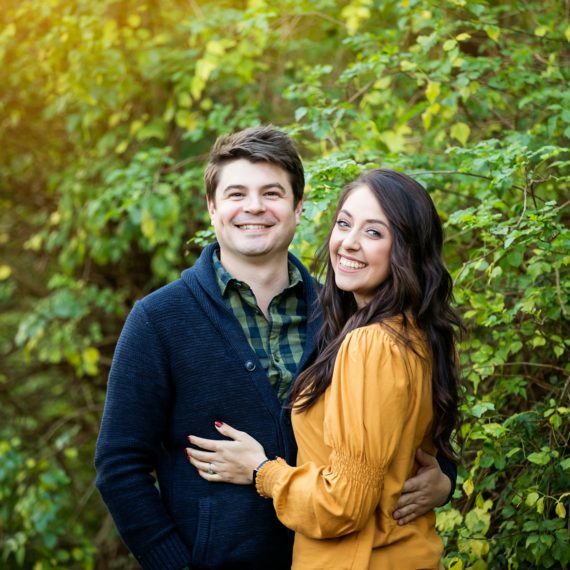 Such a sweet couple, and very excited for their wedding later this year. 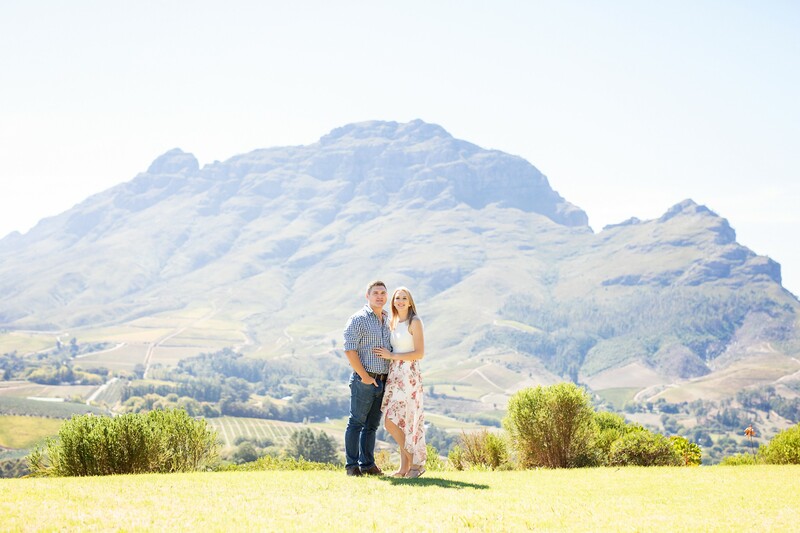 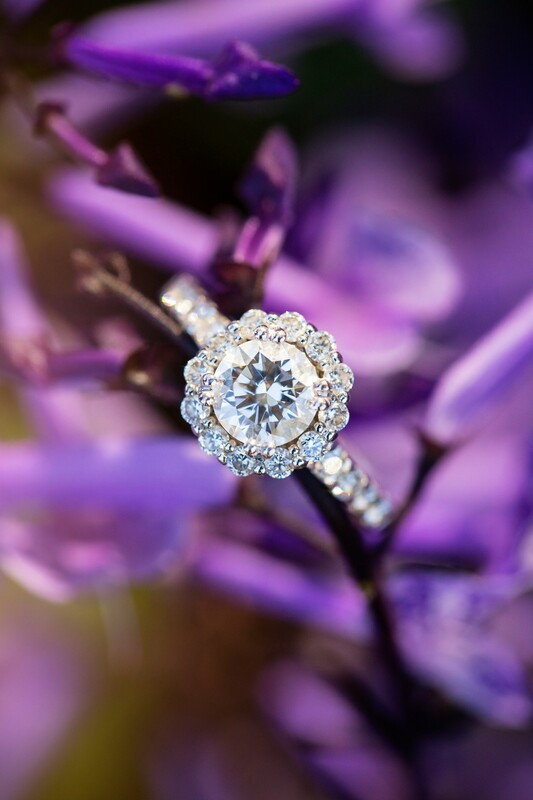 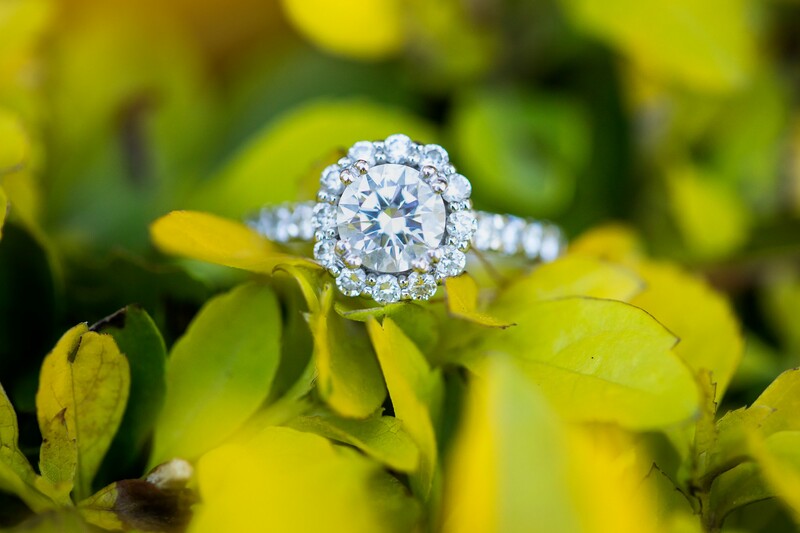 We had the perfect weather, and such a stunning location to capture the photos at.